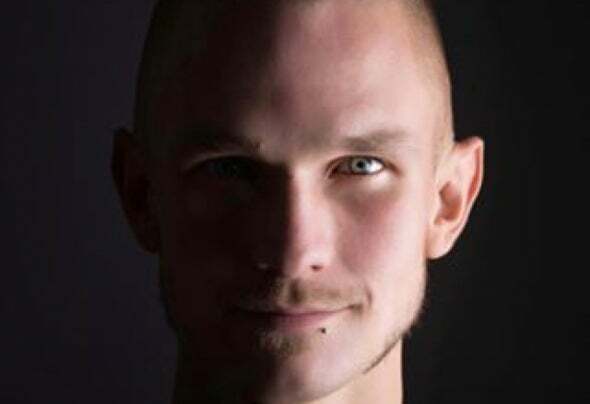 Present Lover aka Michal Scheffler, Performance DJ and Producer, Relevant Radio Show host, the recent winner of Miller Soundclash, born and raised in Poland and presently headquartered in Panama. Coproducer for Tribal Gathering festival in the Carribbean, where 60 ancestral tribes for 40 countries meet with the contemporary top international electronica artists. As a nomad and a social psychologist, since he was 18, he has absorbed cultural influence and experience from around the globe resulting in a fresh, deep and ethnic variety of sounds as he progressively plays with energy and style throughout his eclectic sets. Known for long hypnotic mixing and performances with live instruments and shamanic influences, Michal showcases a mix of diversified house and deep techno, a blend of New and Oldschool packed with juicy bassline grooves and organic elements. Inspired by the German roots of Cologne and finely seasoned with touches of latin sensuality, Michal Scheffler keeps the body moving and mind tripping.